Is My Toddler Underweight? As a parent the one thing that actually bothers us is the weight of our toddler. We all know that toddlers need to get the right kind of nutrition and have to be of the basic weight that is advisable based on their age. 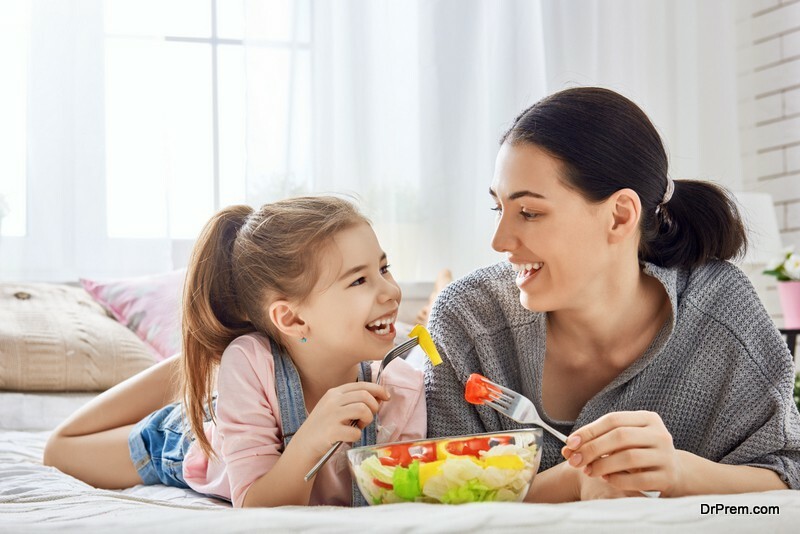 Children love junk food, which is fine to be given one in a while as a change; however we all know that junk food is really not advisable since they do not have the right amount of nutrition, vitamins or minerals. An attitude that is healthy especially towards food. With a healthy diet, you can actually take care of this however considering today’s lifestyle and the quality of the food stuff available; we need to ensure that the membranes of the brain should be healthy. You need to keep a very strict eye to notice their ability talk, the coordination between their hands and eyes, the IQ level of the child as well as their vocabulary. This can speak a lot about how the child is progressing. Due to the lack of DHA in the body, it can also result in the development of various problems like schizophrenia, anxiety and even depression and conditions like Alzheimer’s or Parkinson if it is not taken care of at the right time. 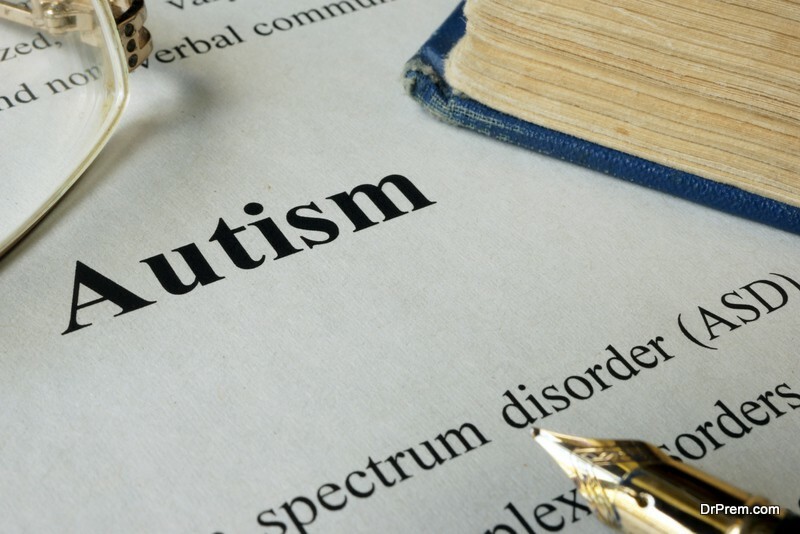 Other problems such as ADHD and autism can also result in the DHA levels being low. Do not use food as rewards: One of the biggest mistake that we can do is going ahead and using food as a reward to do something right, this is especially applicable to junk food. This can result in the child just eating for the sake of getting a goody and not because they want to or have to. Meal time should be fun: You can also make it an interactive session however that does not mean that you feed your child while he or she is watching TV. This is one of the most common mistakes that are made by parents today. Though this may help you to feed your child however it is just a method of distracting your child’s mind. Be patient: Patience plays an important role when it comes to feeding children especially those who do not like to eat. Another mistake that parent s do is screaming at children for not eating, this can create a lot of negativity in the child’s mind. Ensure that your child stays active: The more active they are the more energy they burn and because of this, it can help create a proper hunger in the child. Children love variety and presentation, if you are good, you can present food to them in a fun way which makes them interested in eating. 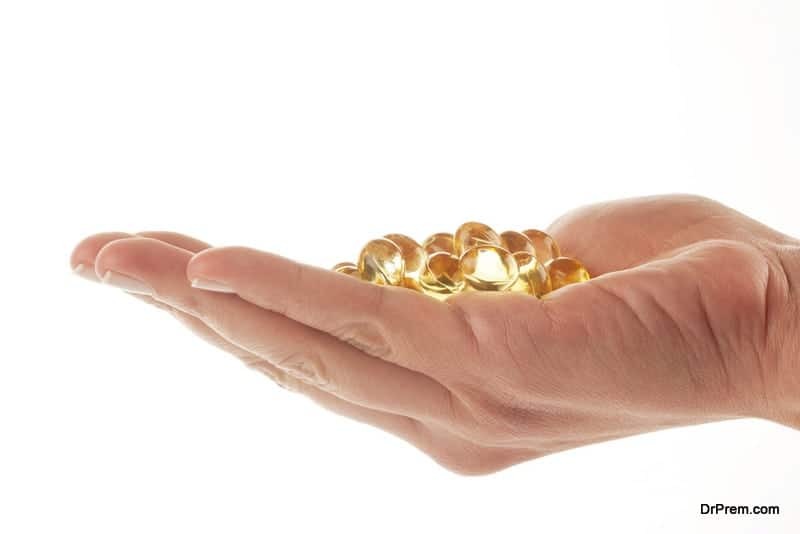 In order to ensure that your child gets sufficient amount of fatty acids and Omega 3, you can give a variety of supplements that can be recommended by the doctor based on the tests done and observations of the doctor. For infants, ensure that you pay close attention to the labels; there are various formulas, cereals as well as baby food that is rich in fatty acids and Omega 3. These are beneficial and essential for the development of the baby’s brain. We all know that it is really important that fruits and vegetables are very important as they contain a variety of nutrition and minerals. If you want to introduce fruits and vegetables which are healthy, you can start with Parsley, Mint, Brussels sprouts, Mint, chickpeas, lentils, Peas, strawberries, raspberries, avocados, broccoli, cauliflower, corn etc. Ensure that it is boiled properly and mashed when into a paste when you are feeding toddlers. If this is given fresh, there is nothing better than that instead of storing it in the fridge. If your child is eating properly but is still underweight, it is essential that you should get them checked and do the necessary tests that can determine what the matter is. Many a times, we often overlook this thinking that the child may be fussy. It may also be that your child may have certain allergies towards certain kinds of food. Toddlers can be really demanding as well as at times can be also fussy; being patient is one of the most important things that can help you ensure that your child reaches the right weight over a period of time.